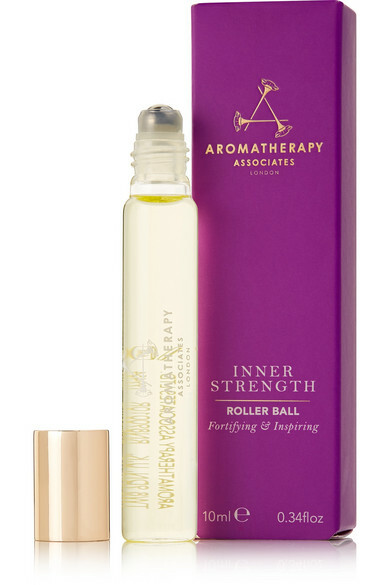 Glide Aromatherapy Associates' roller ball onto pulse points when your positive vibes just aren't enough. 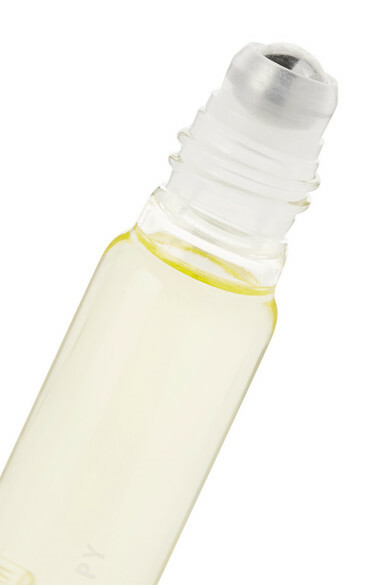 It's formulated with essentials oils like Clary Sage that calms the nerves and Frankincense to assist with anxiety. Use it interchangeably with 'Support Breathe'.